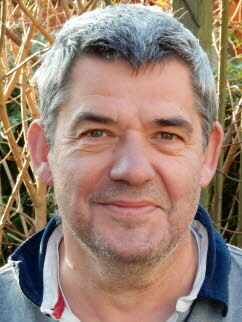 My name is Johan Denekamp, born and raised in Holland. I have more than 40 years of Photographic experience. One of my passions is travel, therefore this site. I also make Poems and Digital Designs and Photo Posters. Maybe I can do something for you. Don’t hesitate to ask!! We have a high quality and service level. My slogan is: are you satisfied tell it to every one, if not tell me (and we do our best to solve the problem). My home city is Deventer. 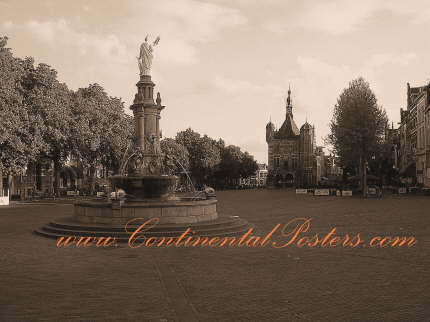 This very old city is situated at the river IJssel in the centre of Holland. © 2009 / 2017 Elske, Rosanne & Johan Denekamp, Henk R e.a.